DALLAS, TX / ACCESSWIRE / May 7, 2017 / In criminal cases, in state or federal court, the government has to turn over evidence before trial. Usually, it consists of police reports and the documents and physical evidence (like photographs, videotapes, objects, phone records, and test results) that the government plans to introduce as evidence in court at trial. In federal court, you usually get an investigating agent's memos of interviews with witnesses during the investigation, says Dallas criminal lawyer John Helms. 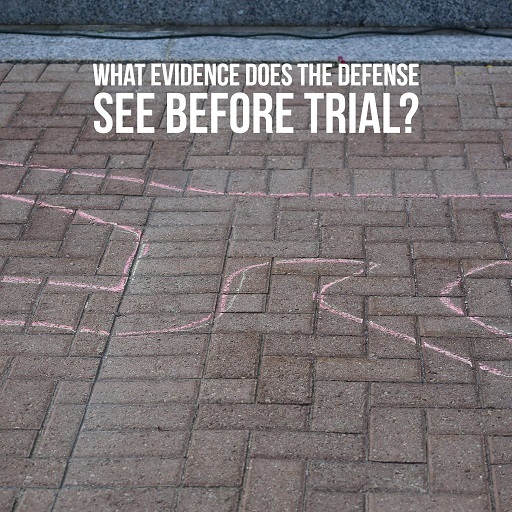 Criminal defense lawyers show these materials to the client, and the lawyer and defendant go over them. The evidence that the government produces often shows how strong or weak the government's case would be at trial. But does it include all of the evidence that will come in at trial? First of all, it is not true the government is required to turn over all of the evidence it will use at trial. The government is NOT required, for example, to tell the defendant what every witness will say on the witness stand. Even if the prosecutor follows common federal court practice and turns over the investigating agent's witness interview memos, the law does not say that the witness can only testify about things that are in the interview memo.